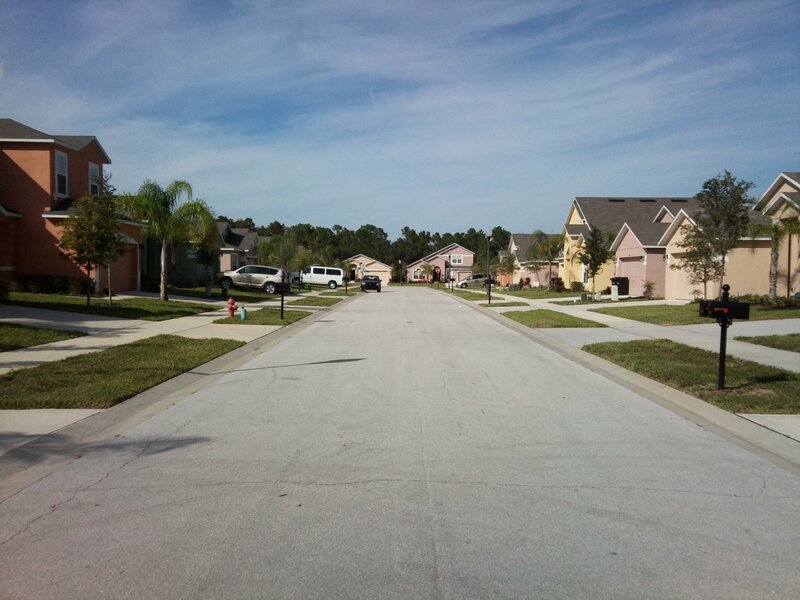 Sandy Ridge is a quiet community located in the Lake Wilson, Davenport area of Orlando featuring 3, 4 and 5 Bed detached Homes with private swimming pool, set within a lush conservation area, offering ideal 'home-away-from-home' holiday rental accommodation. 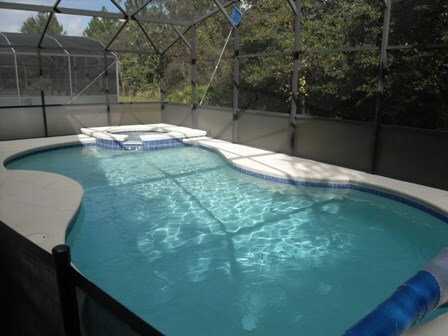 Sandy Ridge is an ideal location for visiting Disney World and all the Orlando Attractions with easy access to all routes. 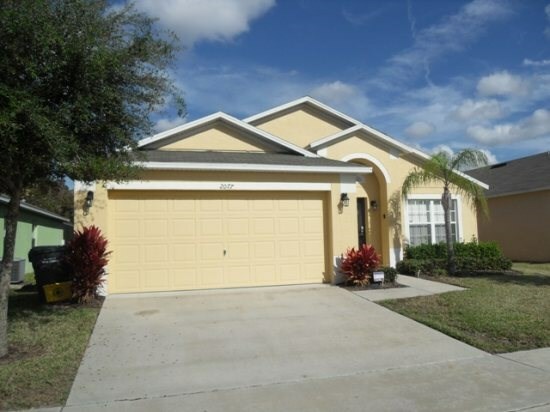 Sandy Ridge is ideally situated within easy driving distance of the Orlando Theme Parks including Disney World, Universal Orlando Resort, Sea World and Discovery Cove. Local shops, fast food outlets and restaurants include a Publix supermarket. US Highway 192 (Marker 5) is a short drive up Old Lake Wilson Road (CR545) where there is a multitude of retail services, leisure amenities and attractions. 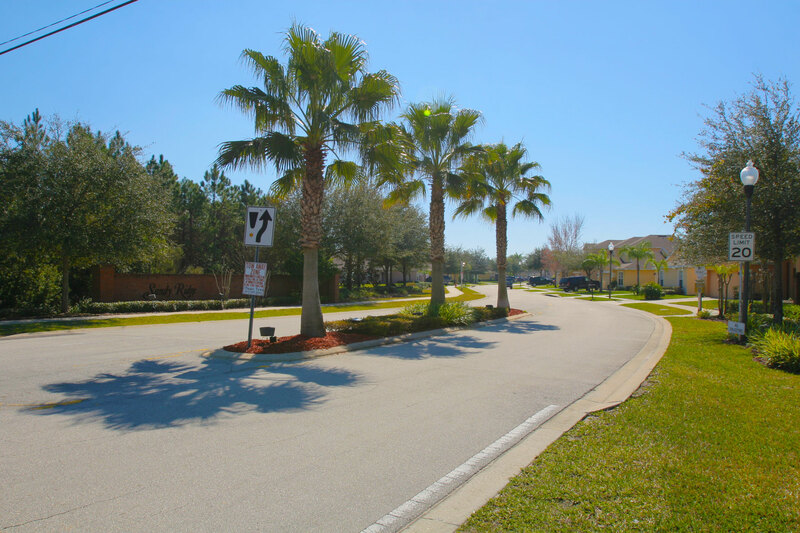 US Highway 27 is only a few minutes drive with the new Posner Park shopping experience at the intersection of Interstate 4. 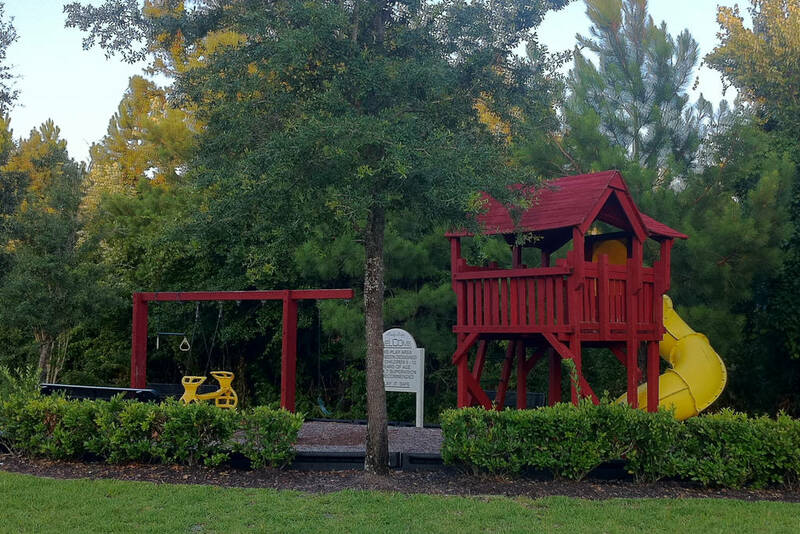 Sandy Ridge has a children's play area for the enthusiastic little ones.